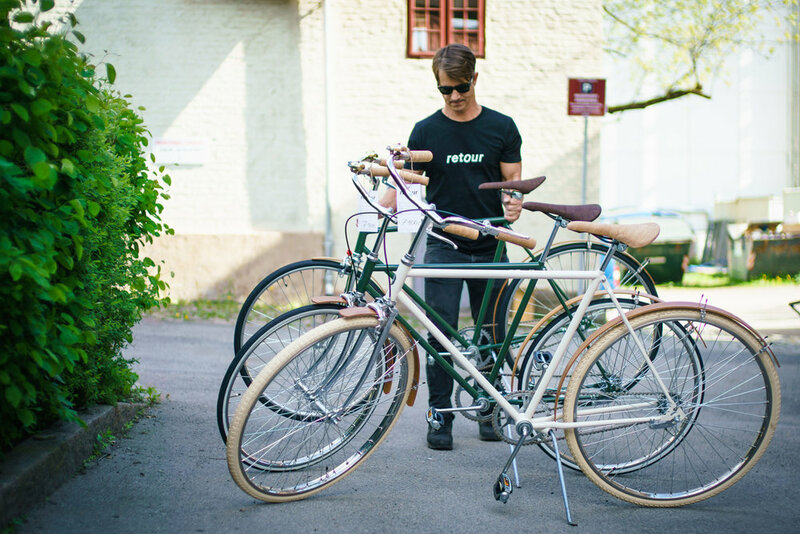 We had a talk with Martin Nesheim from Retour about social entrepreneurship, consumption and of course bikes. #If Retour was a bike, which bike would you be? #What are the unique qualities in a bike? Technology that merges transportation with our biological needs. Even though the bike is one of the first vehicles made, it's definitely also a product for the future! Often it is an important part of you childhood memory as some milestones are more important than others. Who doesn’t remember their first bike, or the first time managing to ride it? #Are there any pros and cons working with old bikes instead of newer ones? How is the quality on the old bikes compared to newer models? 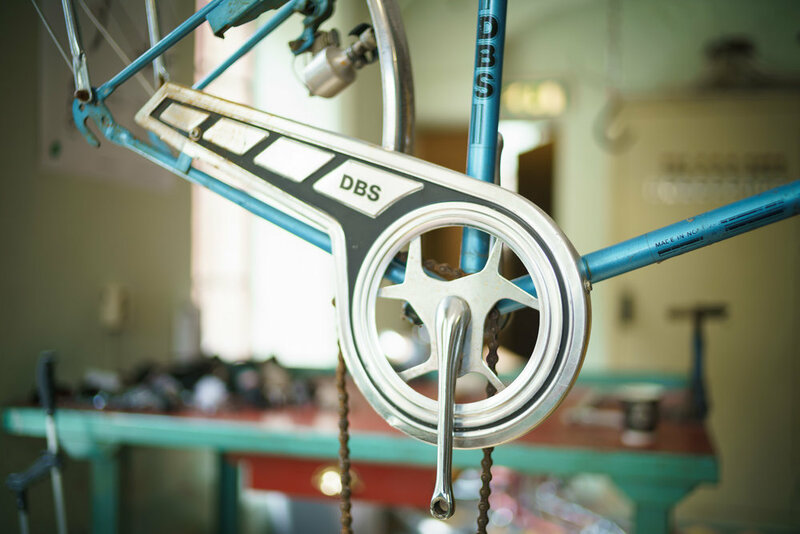 In terms of quality, many of the old bikeframes are very durable and solid. Sometimes a kind hand, a little oil and a bit of cleaning put them back on the road, but not always. We also save the most weary bikes. Then we strip them all the way down, sand them by hand and add new powder coating. Then it's almost like working with a new bike, since only the frame is left. We try to let the design be controlled a little by the colors we use and the parts we add. We spent a lot of time handpicking the best and most beautiful parts, making sure you will recognize a Retour bike, even if the frame vary. In many ways we manage history, we like to keep the original, but when things are broken, wheels gear and so on, the option is that the whole bike is thrown away. It is always a challenge with old bikes, but we think that «taking care» is a value worth fighting for. #Other than making beautiful bikes you are also a social responsible company. The term "social responsible" is thrown around alot these days. What does it mean to you? Work is the second important component of the Retour concept. Your first job is also one of the important milestones in life. To earn your first salary, be useful, be given responsibility; this changes a person. All this follow work. But unfortunately, many people struggle to get their first job in Norway today. There is also a lack of work that is practical and does not require long education and experience. For us, social entrepreneurship is closely linked to providing understandable, manageable and meaningful work. Meaning is also something youth often struggle with. Some have the feeling the world does not need them, but we need them! 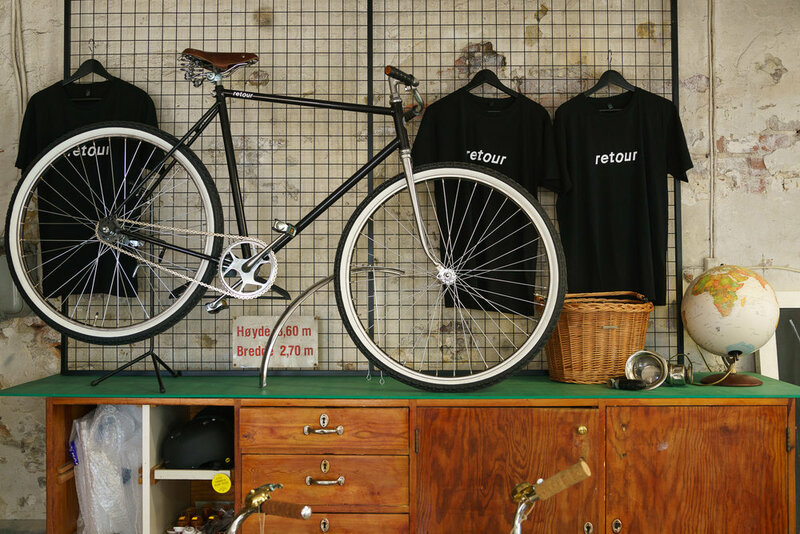 When you buy one of the cool bikes, you buy more than a just the product; the bikes can almost be seen as a byproduct of what we really do; create sense and meaning. #What is the best moment in a typical workweek for you? We are experiencing success when everyone enjoy work, seeing the pride in someone’s face having transformed trash to treasure. If many bikes are produced, we look at it as a bonus, and off course we love seeing a happy customer rolling out the gate. #What are your hopes and dreams with the Retour project? We want to offer training so our youth can apply for work also in sports shops and other workshops. Or start their own Retour-workshops! Our goal is to franchise the concept to other cities such as Stockholm. Our customers are important, so we will make it easier to choose your dream frame and co-design you own bike. We are also working on an electrical version. All this to ensure stabel work-opportunities for the people working for us. #With millions of new products being produced every day, do you then think that more companies in the future will use alternative ways of sourcing materials such as recycling or “scavenging”? Absolutely! One who takes responsibility creates confidence in customers and people around. We believe that this is more an opportunity than something that has to be forced upon you. We all live on this amazing spaceship and have to take care of it. Humans use resources equivalent to 1.6 planets and this will lead to an ecological collapse. Norwegians are among those with the greatest ecological footprints in the world. This year Earth Overshoot Day, or Earth's overuse day came August 13th. This day we reached the maximum use limit for this year. Fifteen years ago the date was October 1st. So we believe its everyones responsibility and opportunity to change the way we look at all resources; both material and human. 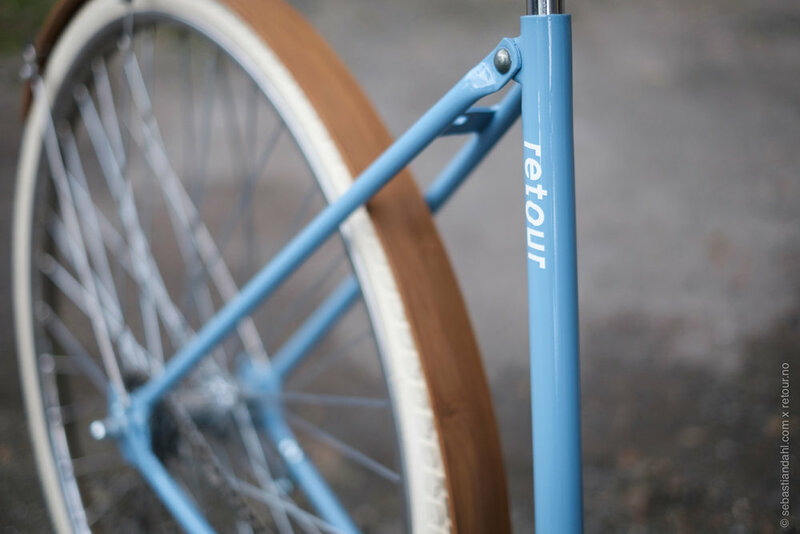 Follow the journey of retour on their facebook page or visit their beautiful website.